Maya Plant Use: Medicine, food, products (blow guns) and fumatory. 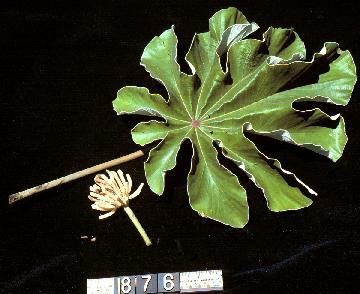 Botanical Significance: Straight, hollow branches made for excellent blowguns used to kill small mammals for food. Ritual Significance: Blow guns were often depicted in the myth of the Hero Twins.